With social networking booming, there are new and powerful ways to leverage targeted advertising across social platforms. Between Facebook, Twitter, and LinkedIn, marketers have a way to reach extremely targeted audiences with native advertising. Now marketers can take advantage of deep demographic and interest-based targeting, while also using custom audiences to reach people who have already shown an interest in their products and services. This opens up amazing opportunities for advertisers. Using both Facebook and Twitter, marketers can utilize custom audiences to target people that already have a connection with a company. For example, you can target previous visitors of your website, email list subscribers, or current customers. Both social networks have robust platforms that enable companies to set up advanced campaigns with precise targeting. Social advertising has come a long way over the past several years, yet many companies are still not taking advantage of its power. 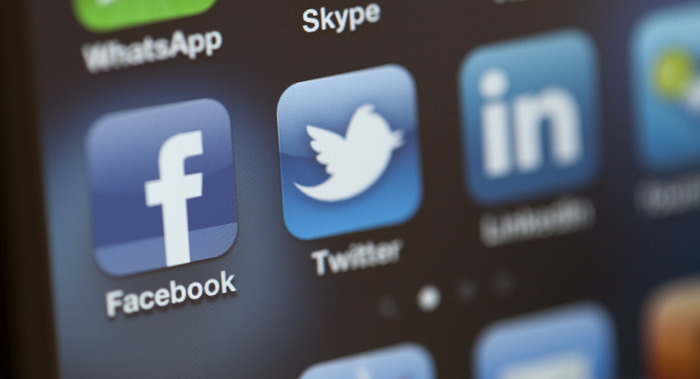 Using custom audiences is a great example of how far social targeting has come. Social advertising can absolutely be a powerful component in a rounded digital marketing strategy. Major social networks provide robust platforms for targeting the right audience based on the data they have access to. Marketers should take advantage of that. Custom audiences are amazing for getting your message back in front of an audience that already has a connection with your products and services. Native advertising can be a powerful way to get a targeted message in front of your audience. Mobile is booming and social advertising provides key ways to reach users across mobile devices. GSQi will develop a social advertising strategy based on client goals. Depending on the strategy, this could include advertising across Facebook, Twitter, LinkedIn, and other platforms. Includes analyzing and then targeting a specific audience via both demographic and interest-based targeting. Developing ad creative that matches the audience segment being targeted, and setting up campaigns across each platform. Mapping out and building the necessary custom audiences across Facebook and Twitter. This enables marketers to reach a targeted audience that has already shown an interest in a company’s products and services. Continually managing social campaigns in order to increase ROI. Split testing ad creative and refining audience targeting to improve campaign performance. Analyze campaign performance, build reports, and review final campaign statistics in order to understand ROI and to improve future campaigns.